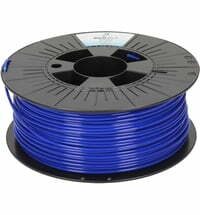 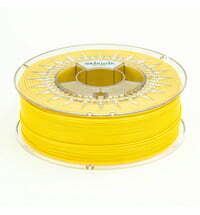 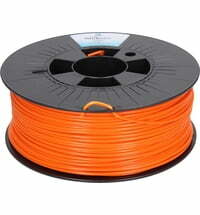 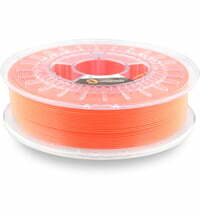 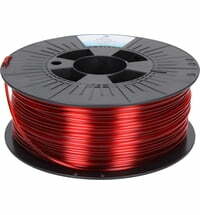 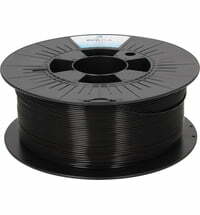 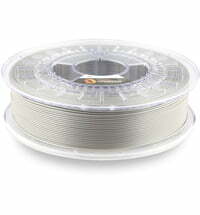 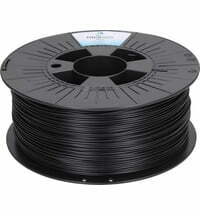 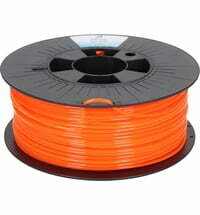 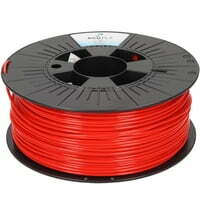 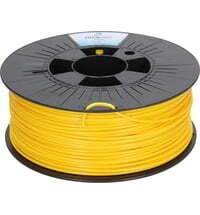 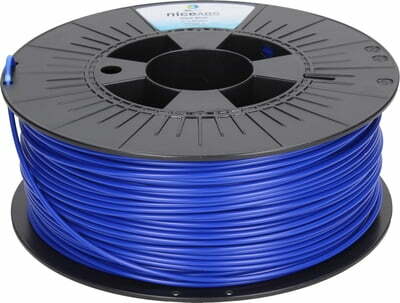 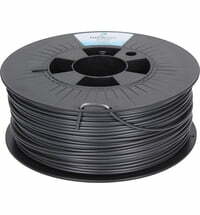 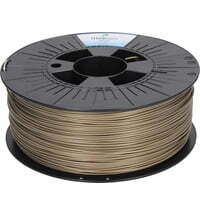 3DJake's niceABS is a newly developed next-generation ABS filament. 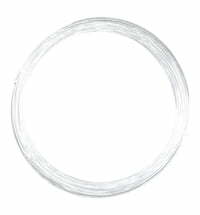 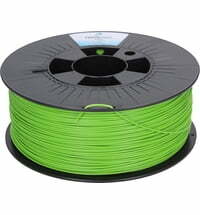 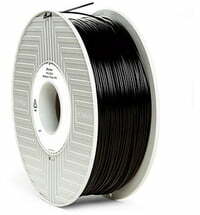 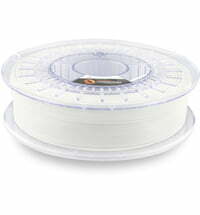 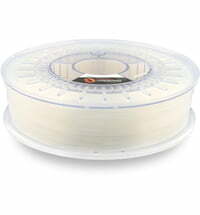 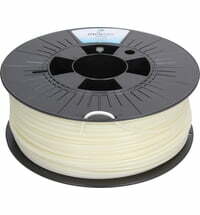 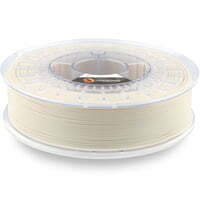 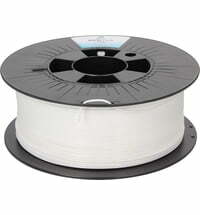 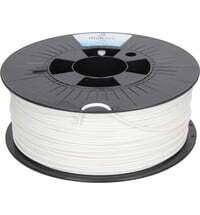 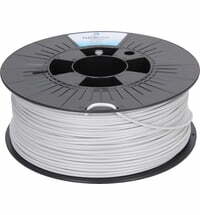 Through a special technology, we have developed an ABS filament with significantly less cracking, near-perfect layer adhesion, reliable bed adhesion (glass, tape and other spray glue) and improved mechanical properties. 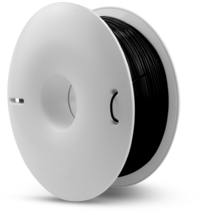 These features make niceABS the ultimate ABS replacement. 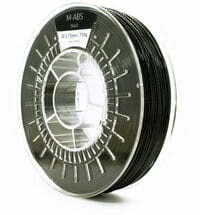 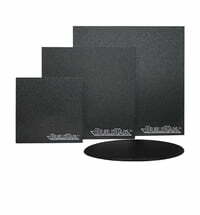 niceABS is for those who are looking for an alternative to normal ABS and need parts with high impact resistance and strength.